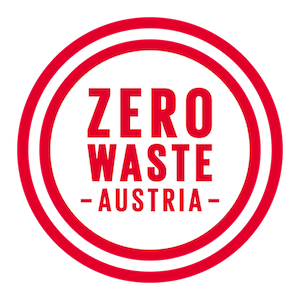 In the calender we see vivid colours: Every month, the garbage disposal takes the paper ton with it, every Monday the sac with plastics, every Friday the residual waste,… Moreover, go to the timber yard to bring your bulky waste and give your old smartphone away for charity. A huge industry has been built around waste. But the waste itself doesn’t rest in a circle. It often appears in the environment: In woods, field and oceans especially plastic turns out to be a blazing problem. Someday everything we have turns into waste. But it depends on what we throw away. If I put the shell of a potato on the compost, it is pure humus a few months later. That doesn’t work with a computer. Maybe it will be compost in 1000 years. But until this time, it causes a bunch of problems. In this theme you can read about different types of waste. I want to follow the ways of waste. Where it comes from and where it ends up. What are the environmental problems the different types of waste, e.g. plastic waste bring with them? Recycling will find its place here as well as new developments concerning new packaging, biodegradable materials and methods to remove waste out of the environment.